If a team doesn't make sense in Ultimate Marvel vs. Capcom 3 then it probably won't be viable. 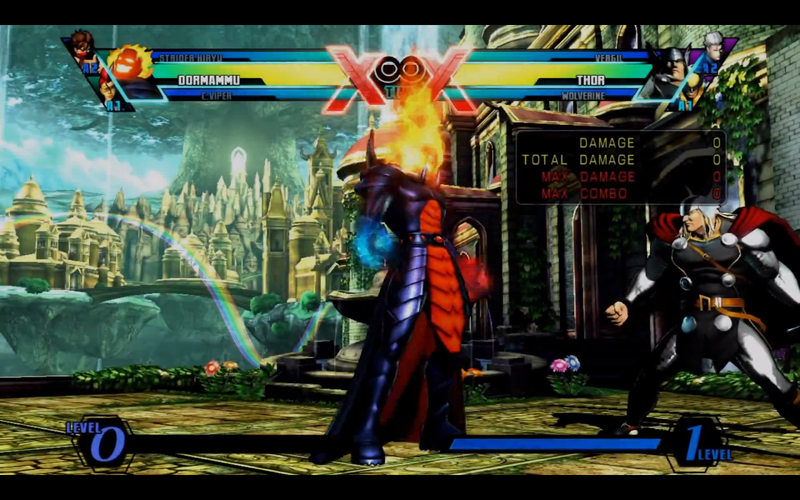 That doesn't seem to be a problem when Dormammu and C. Viper are paired. Watch the synergy inside. Lintlikr1 has uploaded a combo video displaying what Dormammu and C. Viper are capable of in Ultimate Marvel vs. Capcom 3.